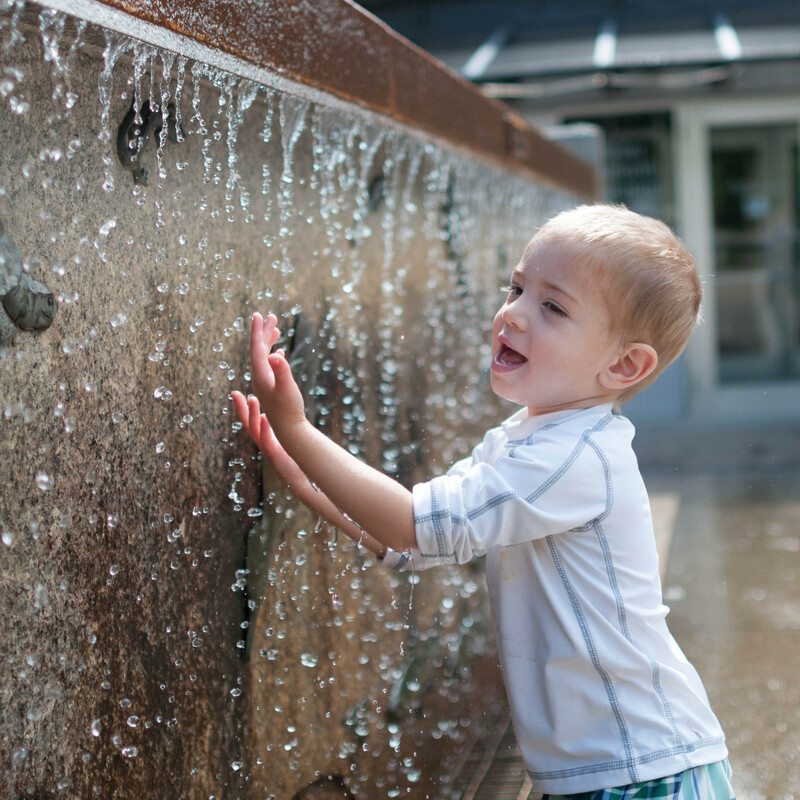 Outside of the Education Center at Roger Williams Zoo is a small water wall that Patrick always enjoys playing in. We bring along his swim trunks and shirt specifically so that he can play there. Of course, we always see lots of animals, too!